Picture books aren’t just for emerging readers. Children of all ages — and those who are kids at heart — are enraptured by imaginative images and delightful designs. Build students’ vocabulary skills with this fun and colorful library lesson plan from LibrarySparks writer Lynne Farrell Stover. Story Synopsis: Duncan’s crayon box contains some colorful characters. Many of the colors feel that Duncan is being unfair with their usage. Through a series of notes and letters, the different crayons share their views on either being taken advantage of or being ignored. (To be fair, yellow and orange aren’t upset with Duncan — they just don’t like each other.) 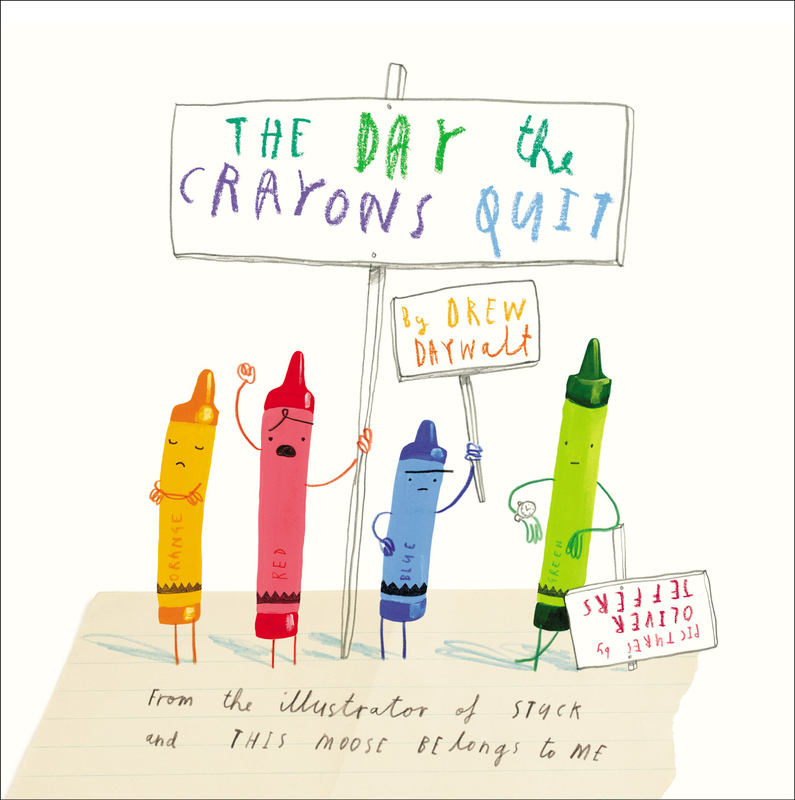 These outspoken crayons are officially on strike, and it’s up to Duncan to make things right. Introduction: Duncan’s crayons are articulate and expressive. They possess excellent vocabularies and have no trouble communicating their views in the written form. Encourage your students to emulate these “prominent pigment producers” as they create and use some unique vocabulary of their own. The student will identify root words, prefixes and suffixes. The student will use the guide words in a dictionary to find a word and its definition. The student will use glossaries and beginning dictionaries, both print and digital, to determine or clarify the meaning of words and phrases. Introduce the lesson by showing the students the cover of The Day the Crayons Quit by Drew Daywalt. Explain that in this book the crayons belong to a student named Duncan, and they all have complaints. They share these concerns by writing notes to Duncan. Tell the students that in this lesson they will be creating colorful new words of their own. Display the visual, and review the contents with the students. Define guide words as the words located on the top of the dictionary page that list the first and last entry on that page. Words that fall alphabetically between the 2 guide words will appear on that page. Use a dictionary to show an example of guide words to the students. Distribute the activity sheets, writing tools, dictionaries and selection devices. 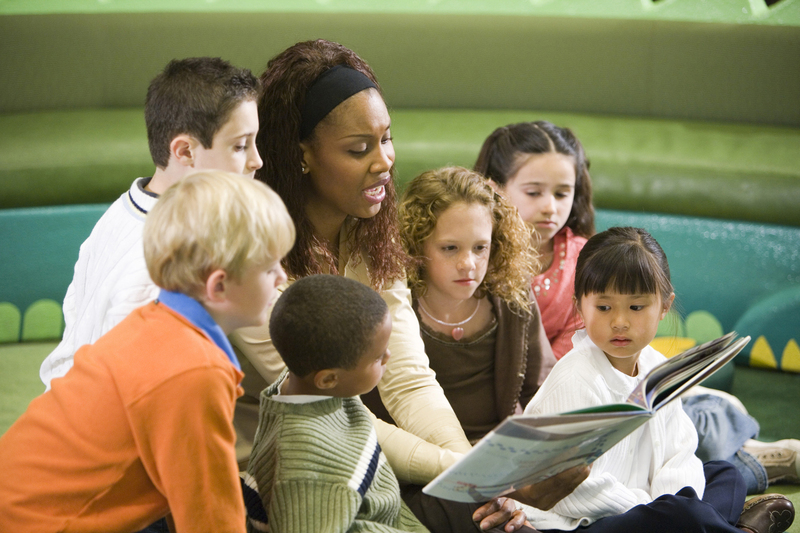 Students may work individually or in small groups. Encourage students to share their new words with the class. Color with Leo is an online art studio that allows kids to experiment with drawing, color mixing, portraits and more. R. Michelson Galleries include children’s book illustrations, with write-ups about the artists. David Shannon’s 52-second video “Brighter Colors” explains the importance of color in picture books. SmARTkids, sponsored by the Smart Museum of Art at the University of Chicago, introduces art to students ages 7–12 through both guided and open online explorations. 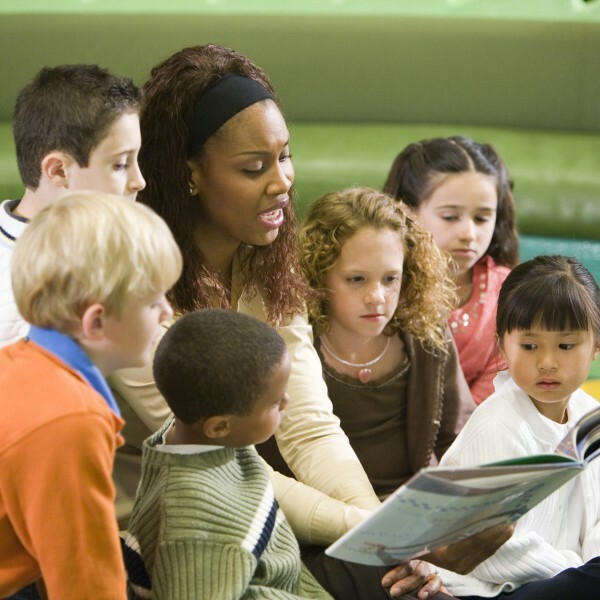 LibrarySparks provides engaging children’s activities, book recommendations and ready-to-use resources from top experts. Lisa Bintrim, Ph.D., is the former editor of LibrarySparks magazine, UpstartBooks and The Very Ready Reading Program. In this role, she focused on identifying and sharing innovative, engaging programs and resources for school and public libraries.